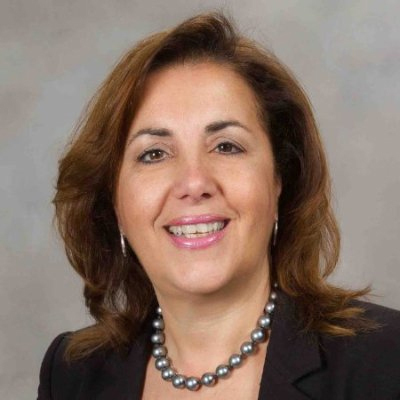 Jenny Faddoul is a Business Banker with Capital One Bank, a local Virginia bank based in McLean. She joined Capital One in 2015. She is a member of The Mount Vernon-Lee Chamber of Commerce and also involved with the Small Business Development Center of Alexandria, where we help small businesses grow. With 36 years of experience in the financial services industry, I have enjoyed focusing on Business Banking and providing trusted advice to my customers for the last 13 years. As a business banking professional with over 30 years of financial services, I’m dedicated to helping small businesses achieve their unique goals. I enjoy partnering with clients to be their trusted advisor. I read and speak 3 languages fluently. Two places I would like to visit are Australia and Russia. The most relaxing thing for me is reading a book while lying on the beach.